Hands down the best ramen (noodle soup dish) in town. 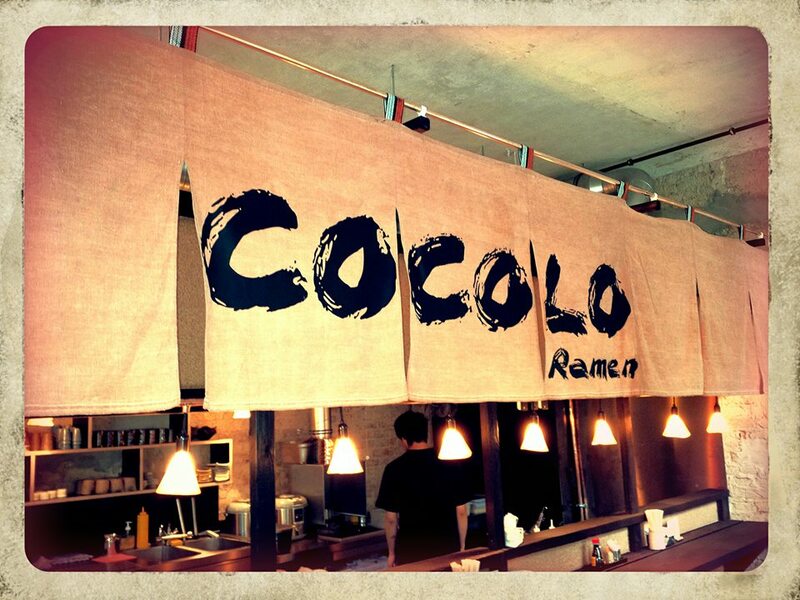 Cocolo Authentic Japanese Ramen has two locations. The original location in Mitte is tiny and very atmospheric. The entrance is not clearly market so look for the neon lights saying “Next to…”. They are located next to Kuchi, a fun and casual Japanese retaurant we also love.